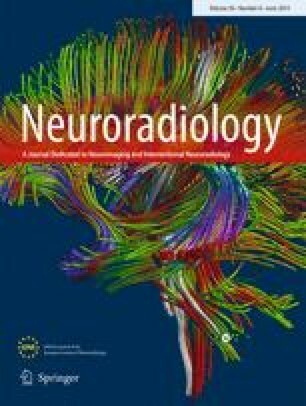 We would like to draw your attention to some of our recent fMRI findings in a case of volitional tactile tinnitus modulation. Tinnitus is a subjective auditory perception in the absence of external auditory stimuli. It affects millions of people worldwide . The auditory percept of tinnitus can be continuous or pulsatile. Pulsatile tinnitus is commonly caused by vascular disease. In contrast, continuous tinnitus usually has no identifiable underlying vascular origin. The neural mechanisms underlying continuous tinnitus remain only partially understood, yet neuroimaging of tinnitus has often shown hyper-activation in some parts of the auditory region [2, 3, 4]. 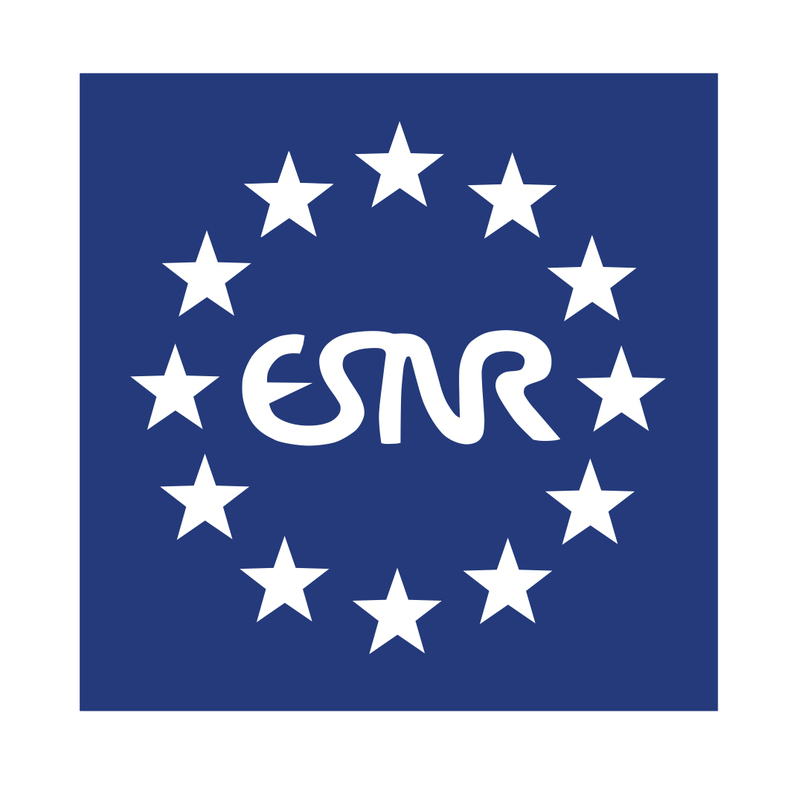 We declare that all human and animal studies have been approved by the Commission cantonal d’éthique de la recherche and have therefore been performed in accordance with the ethical standards laid down in the 1964 Declaration of Helsinki and its later amendments. We declare that the patient gave informed consent prior to inclusion in this study.